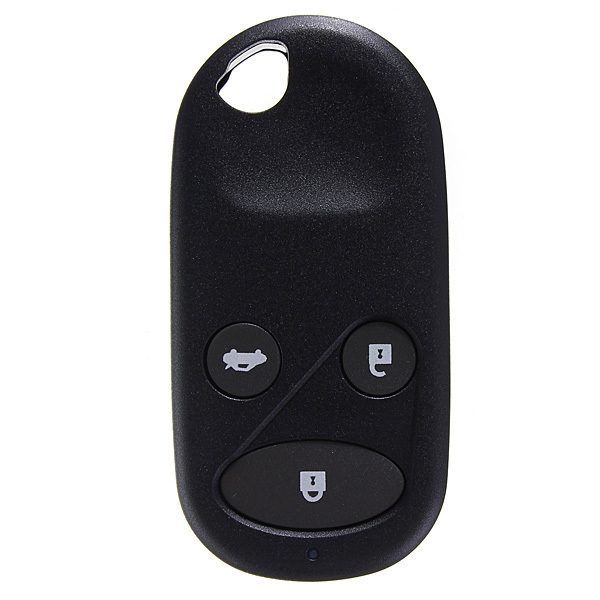 3 Buttons Remote Key Lock Fob Case Shell Cover For Honda Civic CRV Accord Jazz Description: To replace your worn damaged or broken key fob case. 1.Key case only.There is NO interior (remote/electronics/transponder chip) unit inside. Fitment: Fit for Honda Civic CRV Accord Jazz etc.